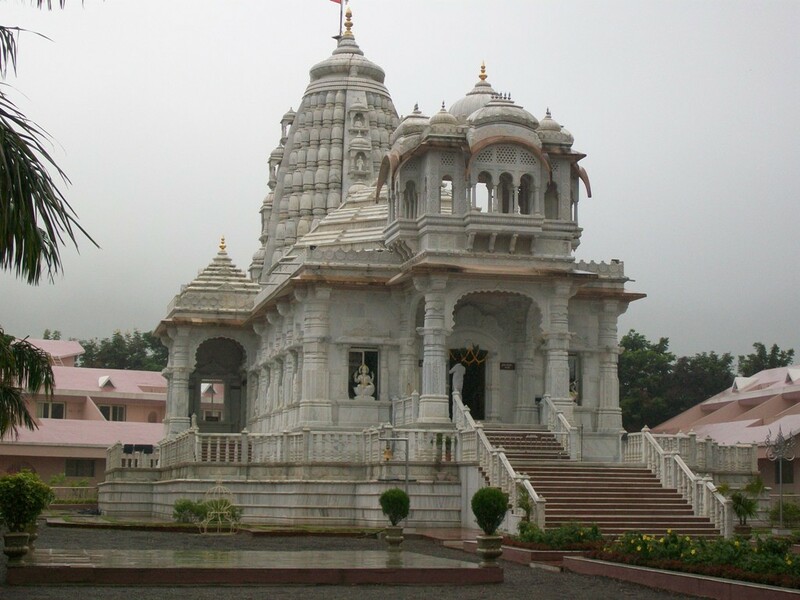 Trimbak village is known for the Trimbakeshware temple which is considered as the main Jyotirlinga out of 12 jyotirlinga situated in india. 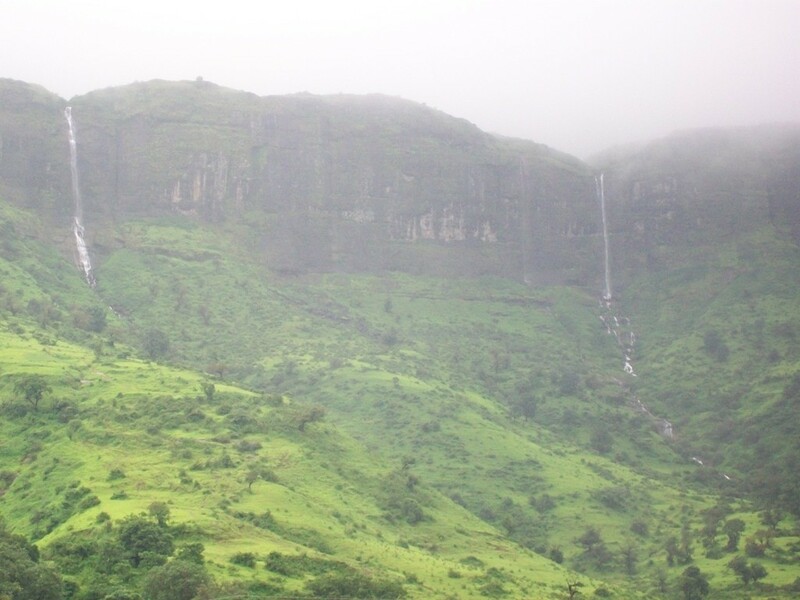 It is situated in the Nasik district of Maharashtra. 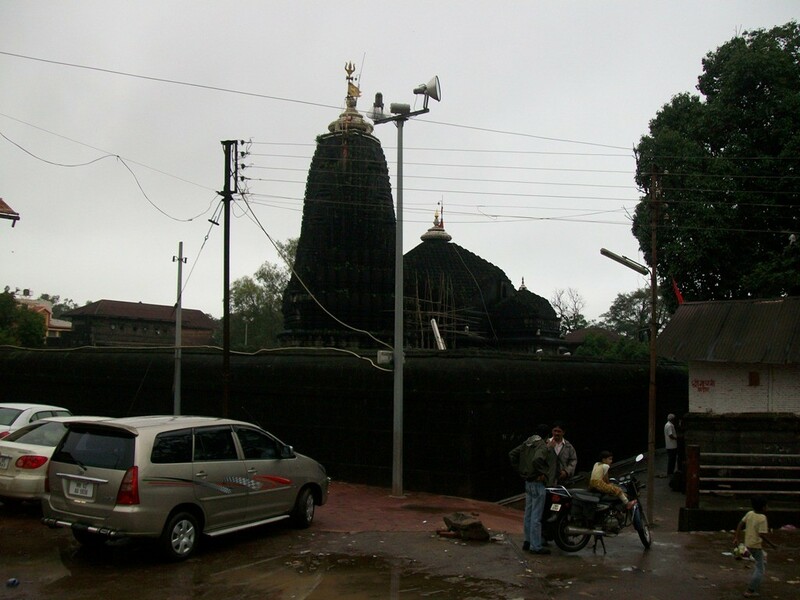 It’s the only Jyotirlinga where three Pind one each of Lord Shiva ,Lord Brahma & Lord Vishnu is seen. Gautama Rishi Was accused of Killing a cow therefore was asked to bring Ganga on Prithivi He prayed lord Shiva 7000 Years and brought Ganga. Later, on his name it became ‘Godavari‘. 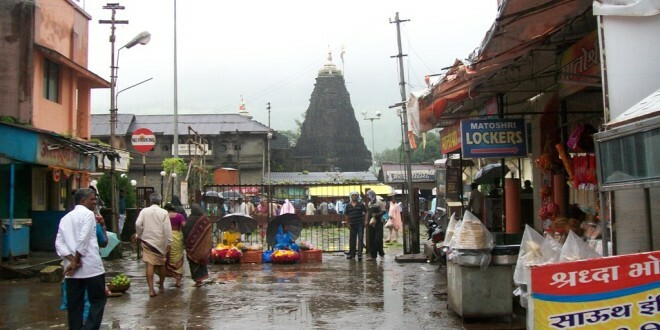 There after three lords Shiva Brahma & Vishnu was asked to reside here therefore ‘TRIMBAK’. 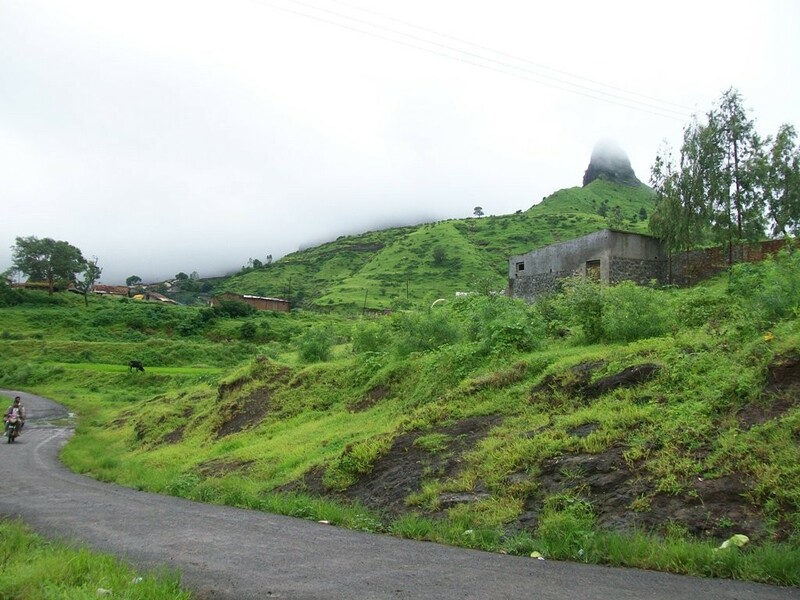 From Nasik Bus stand to Trimbak – 90 km , time taken 1 hr. (c)Puja for ‘Narayanbali’, ‘Nagbali’ ,’Tripind shardh’ & ‘Kalsharp’. Temple puja starts from morning darshan can be easily seen in early morning afterwards huge rush and long queue. Photography is strictly prohibited inside temple campus. It’s a huge hill behind the temple with lots of historic value. 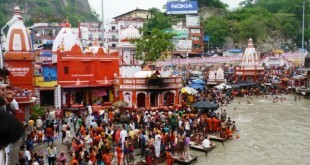 People climb at the top of hill to see other temples and Godavari udgam is seen at the top. Hill has 750 steps to climb and heavy rain every time. 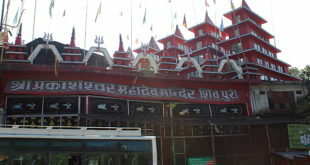 It is located in the south of the temple. 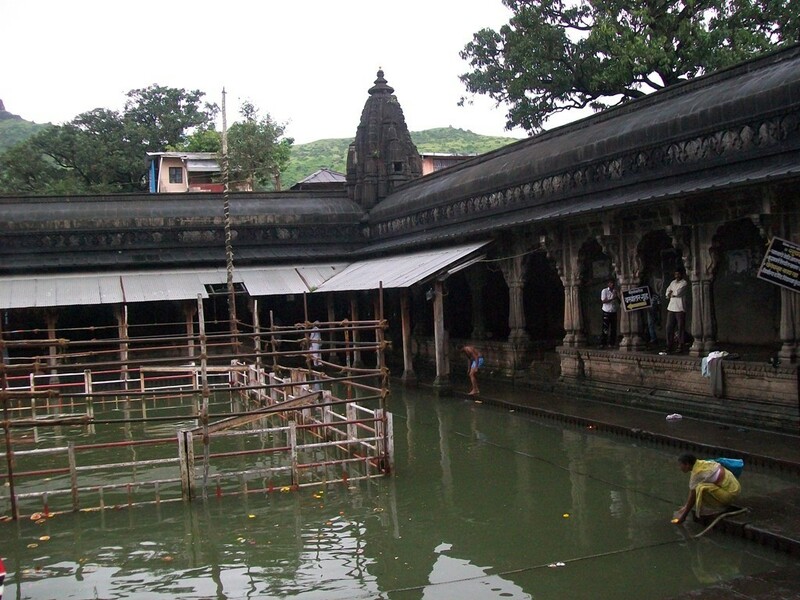 This is the place where Gautama Rishi performed holy bath. People also take bath here as a holy bath. 1.5 km north from the temple. 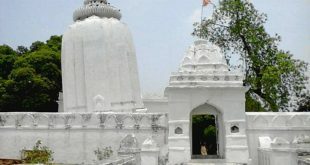 Accommodation: People who are going for Puja generally stay at Pandit’s own house they will take care for the food and all other necessary requirements. 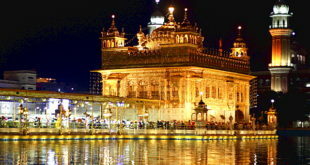 Hotels: several hotels are there at reasonable rates. lots of vendors are there who sells exotic stones and ‘Rudraksh‘. like u can get any type of Rudraksh . Peda and illachidana are the main prasad which u can purchase. Photography and sandals are strictly prohibited inside temple campus.